Tuesday Morning Minyan. 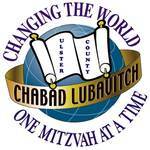 - Chabad Lubavitch of Ulster County: Where all are welcome! guaranteed to be finished by 8:45 a.m. 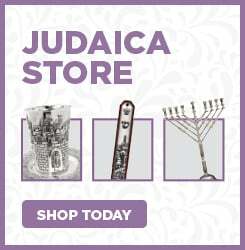 The Minyan will be followed by coffee and fresh danishes.